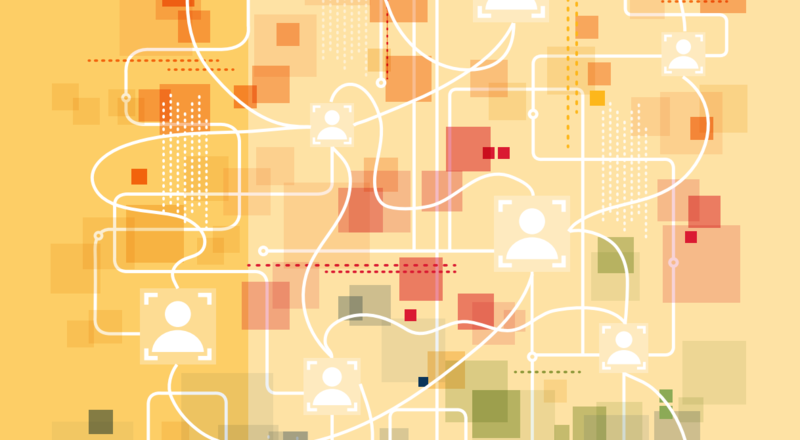 Nonprofits survive (and thrive) through their networks. They collaborate to share resources, build capacity, and develop solutions – often for sector-wide challenges. Engaged effectively, networks often amount to more than the sum of their individual members. Network members contribute toward addressing a shared problem or opportunity that involves more than their own selves or organization. In the process, they help create what ideally will be a dynamic and empowering movement. When it comes to building networks, though, much of the discussion focuses on leadership – people who may already have a relatively strong understanding of how to mobilize and work with others, often across organizations. They may be managers, directors or consultants who understand the vocabulary and are experienced in building relationships to achieve shared goals. But if networks are to succeed, they need engagement from across the org chart, including front-line and administrative staff. The good news is that network weavers are sharing their tools and insights to provide different ways for staff and community members to contribute to networks. With that in mind, this post offers an introduction to some network weaving concepts and tools. The short take? You’re already doing it. Through meetings with coworkers, clients and partners, email and phone calls, you work in a web of relationships that extend well beyond your own organization. The difference between building relationships and building networks, though, lies in working together for a common cause. Networks are groups of organizations and people who come together to work for change based on collective, not solely individual, interests. As June Holley, who the wrote Network Weaver Handbook, puts it, networks offer a way to resolve complex problems or work towards systems change. They can be loosely organized and open-ended, in that members can engage as peers to share work, information and insights, with the opportunity for everyone to be a leader in some capacity. This approach allows for more creative and collaborative approaches, fostering deeper understanding of people we may not normally work with – or agree with. In this way, networks themselves provide a way for acknowledging difference while working collectively for greater change. It is often not just what we do but how and with whom we act and interact that brings transformation. Nonprofits often form networks to address a specific issue. As Ben Liadsky, an evaluation consultant, notes, issue-based networks can form as a reaction to government action, or to inform legislative decisions. These networks can span different scales (local, national, international) depending on the issues that concerns their members. Geographic networks can come emerge as a way to tackle local or regional challenges, like the Toronto Nonprofit Network or the Chatham-Kent Nonprofit Network. Caryl Arundel has researched geographic networks and sees a common thread across different examples. She argues that while the makeup of communities and the issues they face can vary depending on their local contexts, nonprofit networks reflect similar strategies in addressing capacity building or policy development. The Ontario Nonprofit Network (ONN) combines different parts of issues-based and geographic networks. It acts as the convening network for the province’s 58,000 nonprofits. 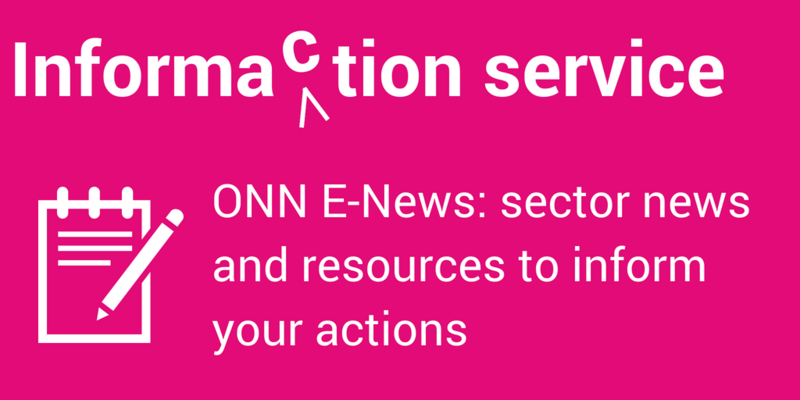 ONN doesn’t speak on behalf of the nonprofit sector, but brings organizations together to work towards systemic change through policy development and other campaigns that address challenges the sector faces. What can networks do – for you and the sector? So if networks offer an open-ended, “bottom-up” approach to tackling big challenges, where do people fit in? Has your organization joined a network based on a leadership decision or through the work carried out by staff or volunteers? Who attends meetings or takes on work within networks? The answers can be complicated. Staff may seek out groups as part of their ongoing work, or be tasked to represent an organization. Effective networks provide opportunities for engagement for everyone who participates, drawing on each person’s own skills and experience. This might mean, for instance, that front-line workers well-connected with groups and individuals through their everyday work could help gather people together. It could mean that community members or clients facing a challenge directly may provide the impetus for organizing a network, with organizations (and their staff) supporting its goals. A network can draw on the necessary people and expertise and later release these resources once the work is complete. Working in networks doesn’t have to mean working with large groups – or large goals. As systems change strategist Liz Rykert notes, small actions by small groups can support larger network goals – and distribute the work to help sustain the network over time. Networks that see very few people taking on key roles can be vulnerable if people move on, or are limited in their reach, Rykert says. Here, mapping the network – identifying people and organizations and the types of relationships that exist among them – can show core groups or activities, as well as more peripheral players who may contribute later or in more limited ways. Networks offer a place for everyone to contribute, beyond their position within a particular organization. In future blog posts, we’ll take a closer look at how networks work and how they engage different members, and explore ways to build and sustain network culture in your organization. Much of the inspiration and information in this post draws on the work of June Holley. Her Network Weaver Handbook provides tools and examples of how networks work – and how everyone can engage with and help build networks. This is the first in a series of articles discussing some of the basic concepts and tools of network weaving. In our next installment, we will look at how well we know our networks. John Saunders is ONN’s Communications Coordinator. 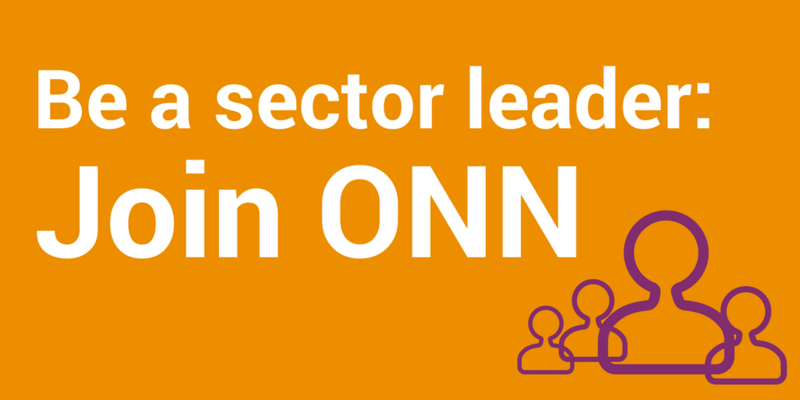 He communicates with ONN members and the wider network to help the sector be a leader in decent work. He brings with him more than 20 years of experience in journalism, teaching, research and communications work. John has worked on numerous campaigns on a range of issues, including public transportation, community health, and workers’ rights.